This 4-bedroom, 3.5-bath, 3-car garage pool home is located in a private gated guarded 24/7 golf course community. The island kitchen features a breakfast bar, built-in desk and walk-in pantry. Enjoy the golf course club amenities: 4-world class Golf courses, 6-heated Pools, a water slide, fitness center, full service Spa, and 11-tennis courts. Located 5-minutes from Honeymoon Island and Caladesi Island Gulf of Mexico beaches. Come visit this Palm Harbor Homes for Sale. Cyndee and I are here to help you with your Luxury and Beach Real Estate needs , so call or email us to get more information on Palm Harbor Florida Real Estate. 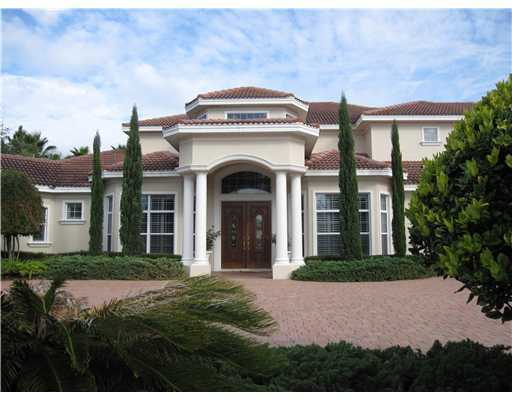 Clearwater FL – Countryside Country Club Golf Course home. This house offers every room needed for family living and/or entertainment. Formal LR, separate DR, family room, bonus room, oversize bedrooms,split plan,office,pool,spa,FP. 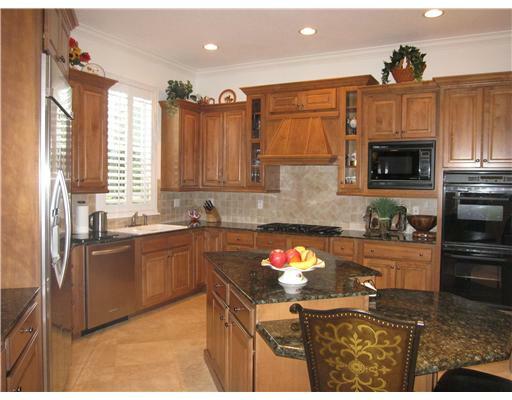 Updated kitchen with breakfast bar overlooks large family room, pool and golf course. Additional family room with wet bar and wood burning fireplace also overlooks the golf course. Beautiful view of the golf course from family room, bonus room and master suite. Master suite area includes a private study and master bath. Extra large master bedroom with room for exercise/reading area. Walk-in closet in the master bedroom. Master bath w/dual sinks, garden tub and separate shower. Large pool with stone edging, overflow spa overlooking the golf course. Oversize garage with additional storage. Security system. Home Warranty with one year coverage for the buyer. Loads of closets throughout the house. New flat roof over the second family room and master bedroom in 2008 and 2010. Laundry room with laundry tub and a closet with toilet. Convenient to shopping, mall, library, Clearwater Recreation center, private country club, schools, parks and beaches (20 mins). Easy commute to Tampa and St Petersburg airports. 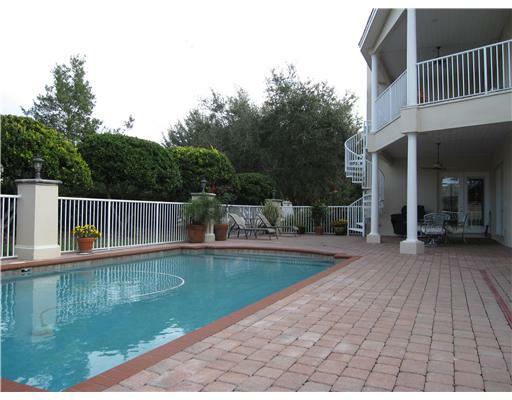 Largo FL – Beautiful 3 bedroom, 3-bath, 2-car garage pool Largo FL homes for sale in gated neighborhood. Master bedroom has large walk-in closet, tub with separate shower and direct access to the enclosed pool and hot tub. 10 and 13ft ceilings and very large back yard. Located on a cul-de-sac in one of the best gated neighborhoods in mid Pinellas county with views of small lakes and golf course. You will enjoy having access to a Community Pool, Fitness Center, Gated Entrance, Golf Course, Security, Tennis Court and Water Access. This is a deed restrictioned neighborhood. 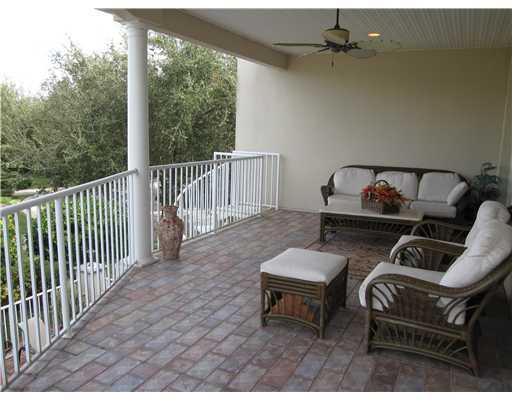 For more info: Largo FL Homes For Sale on Golf Courses. Ask us for a Market Survey for Your Property – Find Out What Your Largo Homes is Worth Today. Call or email us today if you are thinking of buying or selling your home or condo in Clearwater, or any of these other local cities: Dunedin FL, Safety Harbor, Palm Harbor FL, Seminole FL, Tarpon Springs, Clearwater Beach, Belleair Beach FL, Indian Rocks Beach, Indian Shores, Redington Shores, North Redington Beach, Redington Beach FL, Madeira Beach FL, Treasure Island FL or St Pete Beach. If you’re looking for Largo FL Realtors we’d like you to know that we are passionate about being your real estate advocate. We’re committed to delivering Results based on Integrity, Knowledge & Experience – helping you find the perfect beach house or condo – just ask. We’d like to be YOUR Largo FL Real Estate Team – specializing in luxury waterfront and condos! Clearwater Florida – You will love this historic Clearwater home for sale located near downtown Clearwater, and Clearwater beach overlooking the Clearwater Country Club Golf Course – perfect for the golfing junkie in your house. It has the finer architectural details of days gone by. When you live in this classic Clearwater home you’ll be living in a part of the City of Clearwater’s History and also be living in a luxury pool home near Clearwater Beach (@ 3miles). This Clearwater house was built in 1924 by Mr. John Philipoff, a local Tampa Bay builder of distinction, built this 4-bedroom, 3-full bath and 1-half bath, Golf Course Frontage home featuring hardwood floors, a double fireplace, original windows and antique light fixtures. Mr. Philipoff built this home for Mr. Oscar Rosseau, the man who engineered the building of the Courtney Campbell Causeway, the bridge connecting Clearwater Florida to Tampa, Interesting fact: This home was built halfway down a bluff in the center of the bluff for safety and to keep the home cool. Construction of this Clearwater house on 210 North Betty Lane was begun in 1923 and was completed in 1924. The home boasts a fireplace with an inlaid tile from the 1920’s as seen here. Please note that Pinellas County School assignments are based on available space so be sure an check with them before making any decisions. This Clearwater home has LOCATION, LOCATION, LOCATION - You can be on Clearwater Beach in under 10 minutes (click on map above and get exact Google directions) and walk across the street to play golf or just walk out your french doors and lounge by your tranquil pool with screened lanai and patio.